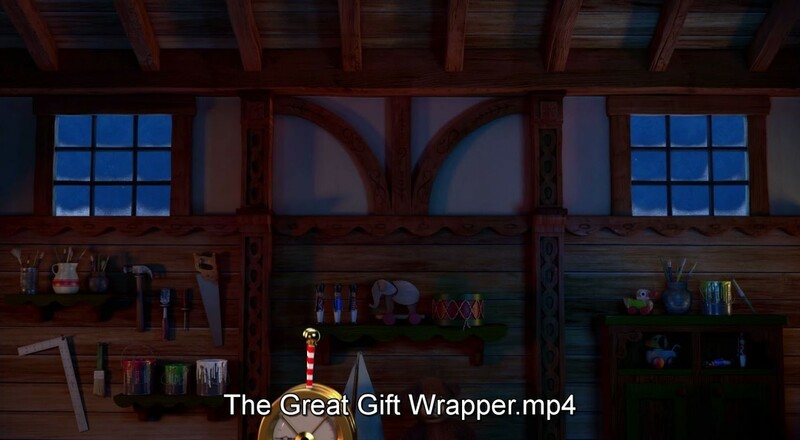 How do I get rid of the on screen titles on my decoration? If you are experiencing this issue, check the settings of your software or playback device to turn off the option to display titles. You might need to consult a user manual or find help online. A simple online search may also help you find a solution.